Boyd Acres Neighborhood Association (BANA) is one of 13 organizations recognized and funded by the City of Bend. It is not a Homeowners Association (HOA), however within our boundaries there are numerous HOAs. BANA's mission is to educate, inform and inspire citizen participation in local government and the activities of our area. We wish to improve the quality of life through information and connectivity with neighbors and government. For businesses, BANA would like you to know that the residents here are not just your market or clients, we are your community. Activities are only limited by the imagination, volunteer time and energy of its members. Adults residing or operating businesses in Boyd Acres are entitled to membership and membership is always free. Membership provides information via an email newsletter and the opportunity to be part of the community. Any level of participation is greatly needed and appreciated. The association is led by a volunteer board that meets at least quarterly, including the annual general meeting. Elections are conducted at the annual meeting. General membership meetings on topics of interest are held throughout the year. If you are 18 years or older and reside or operate a business in Boyd Acres, fill out the membership form online or print and mail the form to BANA, P.O. Box 8151, Bend, OR 97708. Provide an email address to receive a monthly newsletter. Include your street address to confirm that your residence or business is in the area. 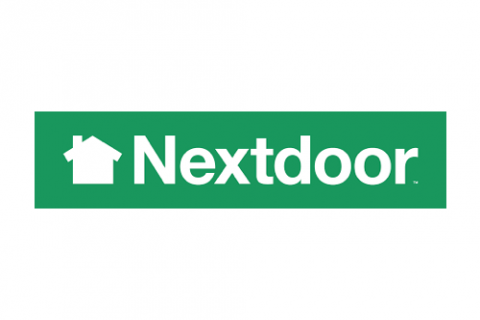 Become part of our Nextdoor Neighborhood! Are you a Resident or a Business?